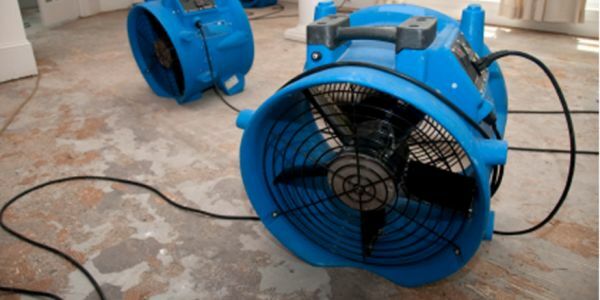 Call Able Builders, Inc in Safety Harbor for Emergency Water Damage Repair & Water Damage Removal services 24-7. 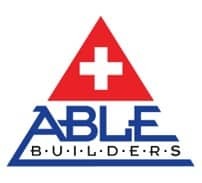 Able Builders, Inc and Able Restoration Safety Harbor have been helping homeowners and local property managers regain control of their properties when Emergency Water Damage Repair services are needed. 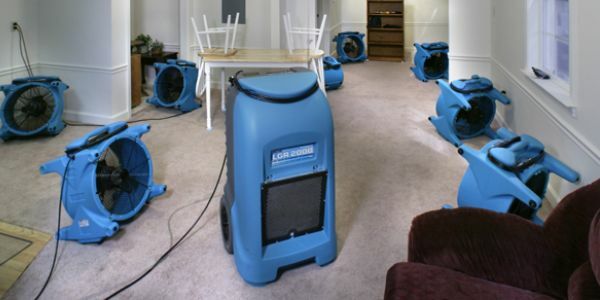 Our Company has been extracting water & removing water from homes since 1991. 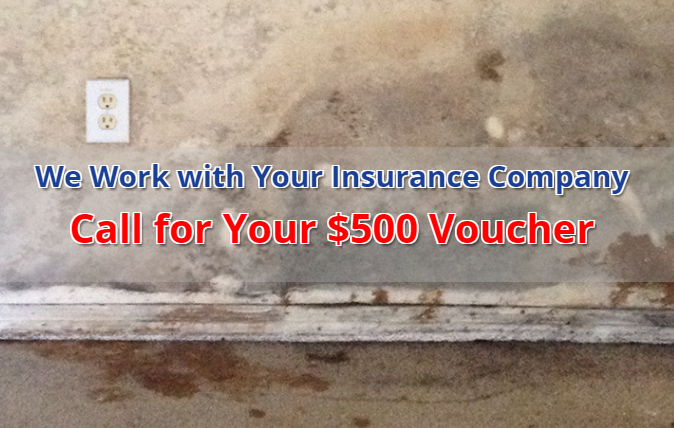 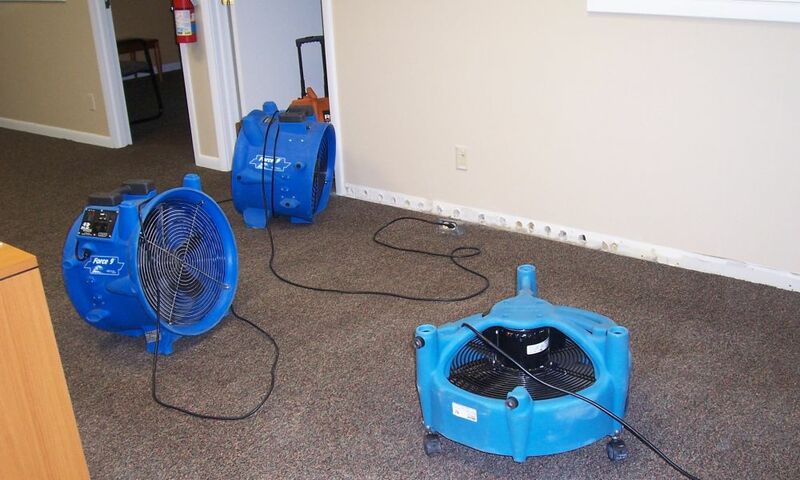 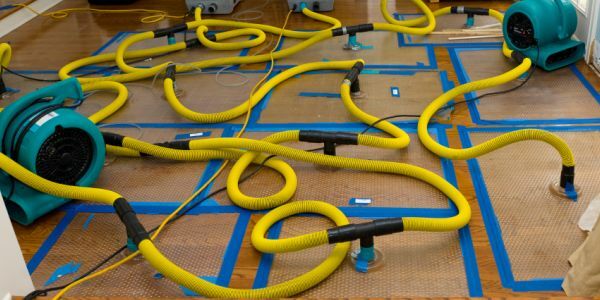 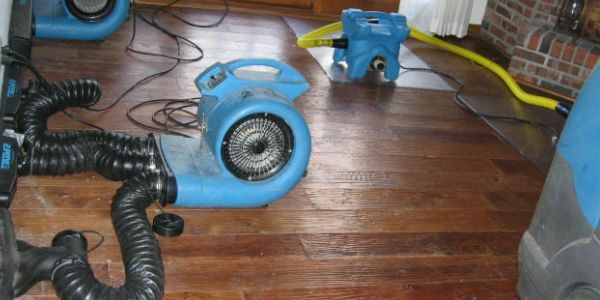 The best method of water damage restoration Safety Harbor based on the damage and the extent of the damage. 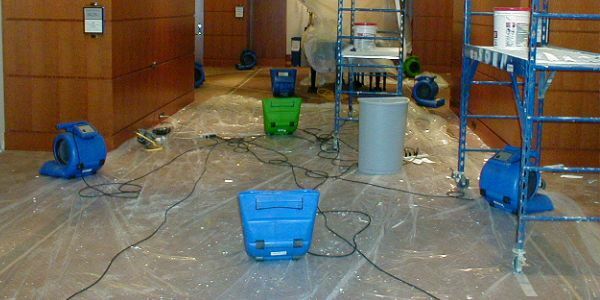 We never ignore sub-floors or inner walls.